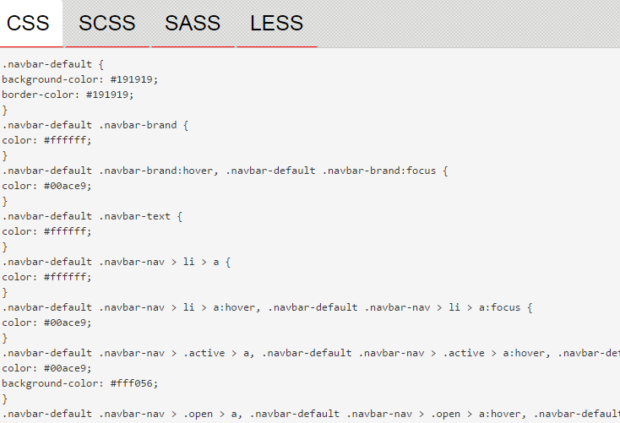 Hello guys, I will introduce tools made by me, that is Bootstrap Navbar Generator Online. 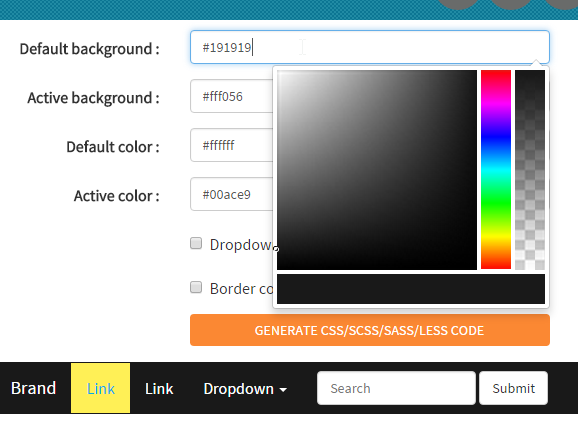 With this tool, you can create and change the color of bootstrap navbar easily. How to change navbar color bootstrap ? 1. 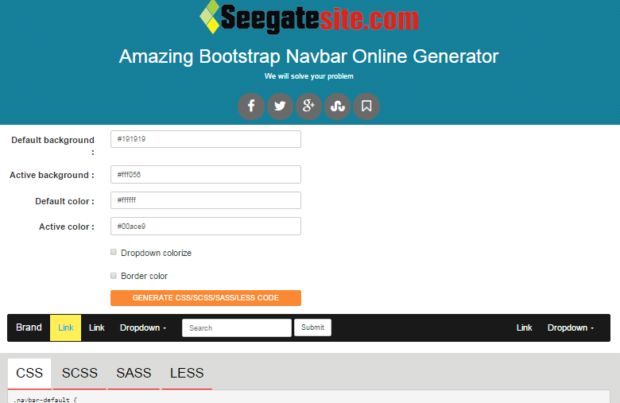 Please visit my tools here amazing bootstrap navbar online generator. 2. Choose a best color that coordinates with your website.